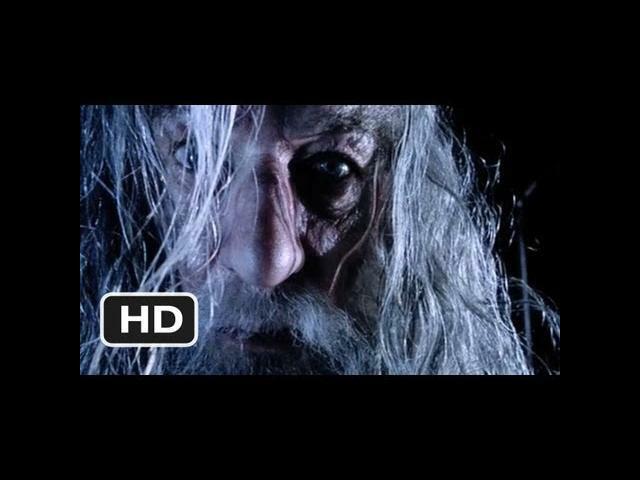 Peter Jackson"s The Lord of the Rings: The Fellowship of the Ring (2001) trailer showcases all of the highlights from the film. As a fan of Peter Jackson"s films, I cannot wait to rewatch the entire Lord of the Rings Trilogy. 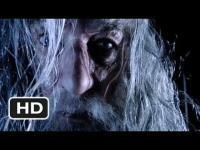 Elijah Wood, Ian McKellen , and Orlando Bloom star in The Lord of the Rings: The Fellowship of the Ring. In a small village in the Shire a young Hobbit named Frodo (Elijah Wood) has been entrusted with an ancient Ring. Now he must embark on an epic quest to the Cracks of Doom in order to destroy it.